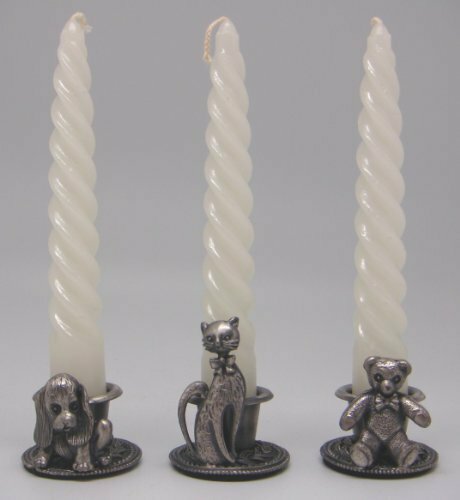 Candles are FLAMABLE and should never be left unattended. Any candle should be used on a flat non-flammable surface only. Trim wicks to no more than ¼". Keep away from curtains and children. If you have any questions about this product by Glory Land, contact us by completing and submitting the form below. If you are looking for a specif part number, please include it with your message.